A Jet Airways aircraft on ground. Credit: Andrew W. Sieber. India’s Tata Sons is reportedly in talks to purchase a majority stake in debt-ridden airline Jet Airways. Citing unnamed sources familiar with the matter, Reuters reported that Tata is keen to invest in Jet Airways, but is not at a phase to carry out due diligence or review non-public data. If a deal materialises, it may allow Tata to control a number of assets currently owned by Jet Airways such as the aircraft, leases, pilots and flight slots. However, Tata might not be able to own the entire airline. 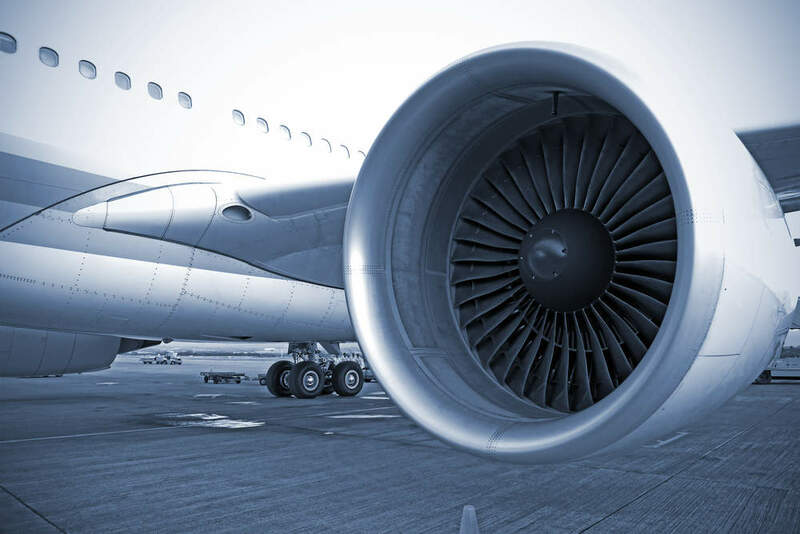 Before proceeding with a deal, Tata will first consider the economic viability of the deal from cost and strategy perspective, in addition to its compatibility with its other aviation businesses. Officials from both Tata and Jet refused to comment on the matter, the news agency reported. Live Mint reported that Jet Airways founder Naresh Goyal, who owns a controlling stake of 51%, approached Tata Sons chairman emeritus Ratan Tata to raise capital for the airline. An unnamed source was quoted by Live Mint as saying: “A lot depends on what Naresh Goyal decides to do in the next few weeks. UAE-based Etihad Airways currently owns a 24% stake in Jet Airways, which urgently needs funding to repay loans and manage operational costs. 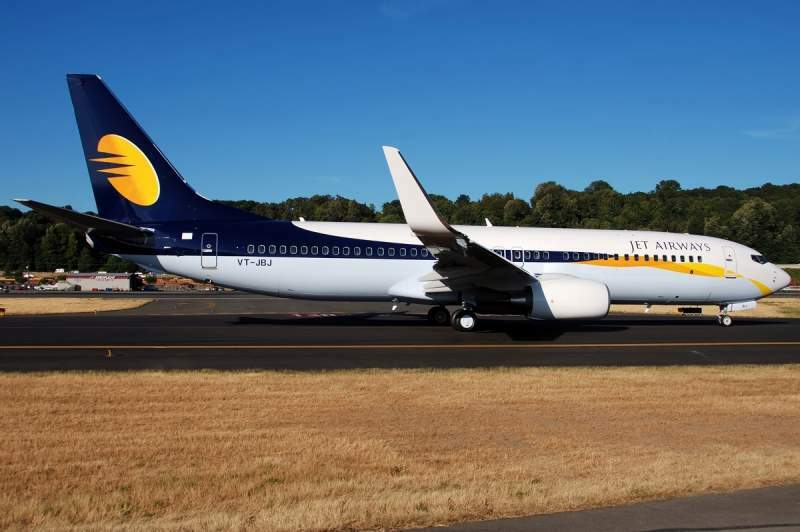 In a separate development, Jet Airways unveiled its plan to stop flying to less profitable routes and increase capacity to more attractive destinations to cut down expenses and enhance revenue.